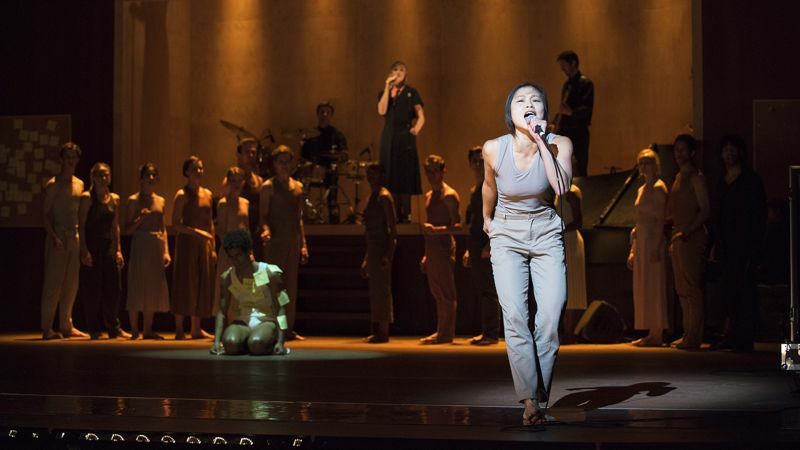 Ballet Rambert, a both classical and contemporary multicultural company, presents a reloaded and sung live Nina Simone. 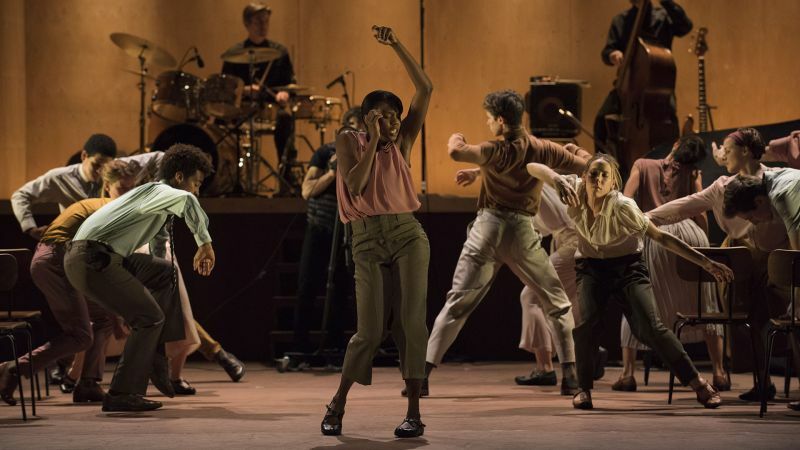 Ballet Rambert, a multicultural, both contemporary and classical dance company, claims to be the British National Company and does not cease to invite the country’s most innovative artists. 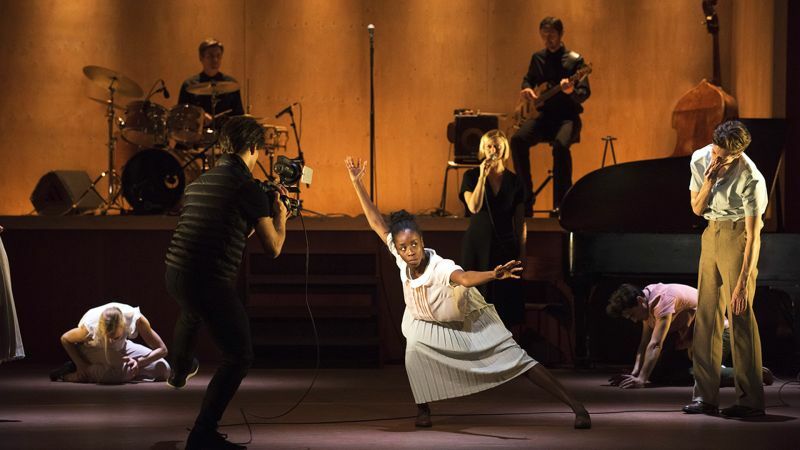 Very prolific Ben Duke, for instance, author of “Goat”, a tribute to Nina Simone where live music conditions every single movement of 16 revelers, who have come to party to the singer’s songs, including her famous 1976 Montreux Festival version of “Feelings”. Facing singer Nia Lynn and her musicians, the crowd indulges in rituals moving closer and closer to “The Rite of Spring”. People take the floor too. “Goat” evokes a huge artist, but for the company it also deals with resilience to London terrorist attacks. 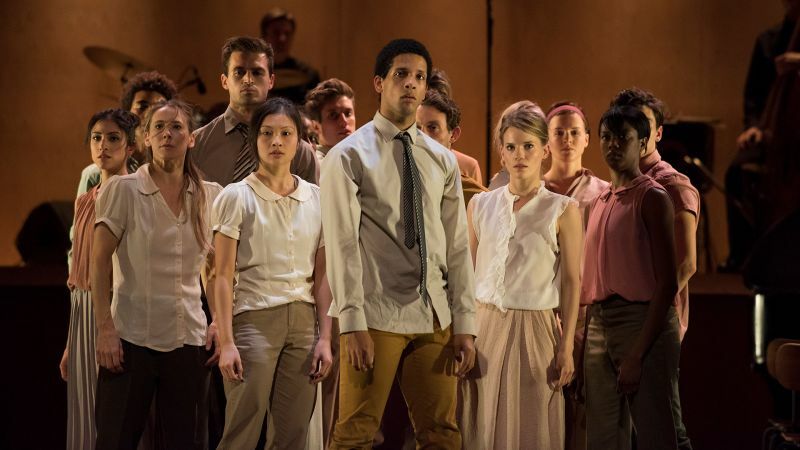 An unprecedented challenge, superbly met by the Ballet Rambert dancers.